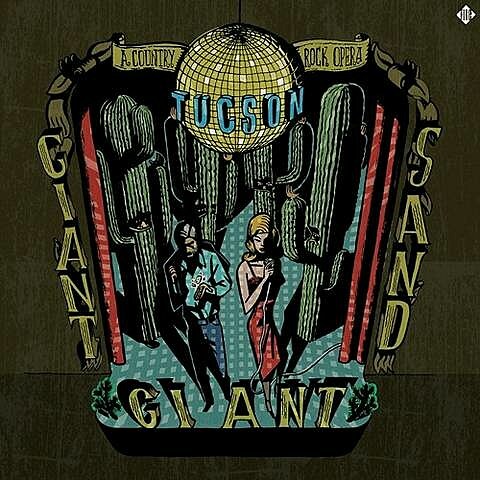 Closing in on the band’s 25th anniversary, Giant Sand will release their new album, Tuscon, on June 12. 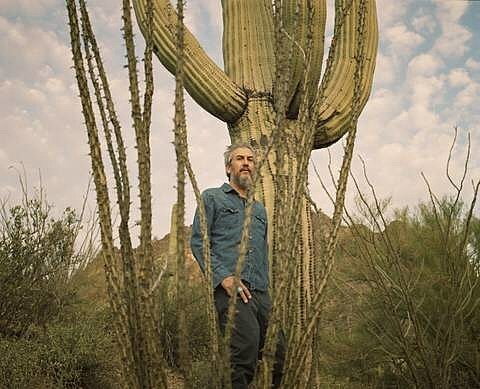 It’s a road trip rock opera that has expanded the group’s scope and sound, to the point that founder Howe Gelb has renamed it Giant Giant Sand. We’ve got the premiere of one of Tuscon’s tracks, “Detained,” which you can stream at the bottom of this post.